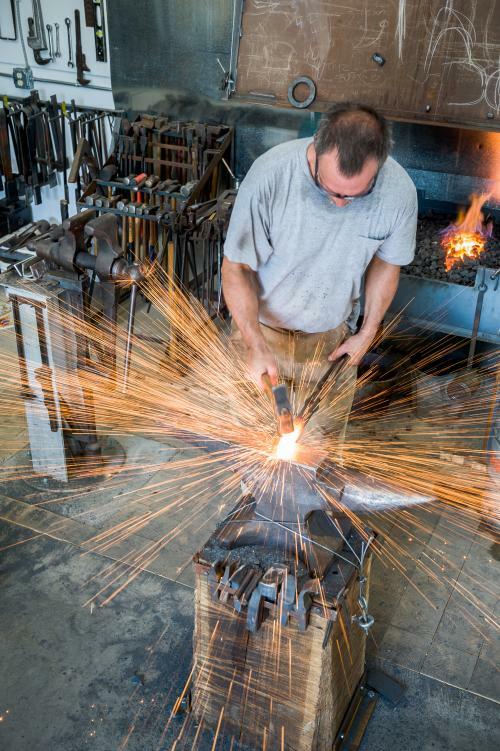 [WATCH] Mountain Made: Experience the Beauty of Asheville&apos;s Arts & Crafts Scene. 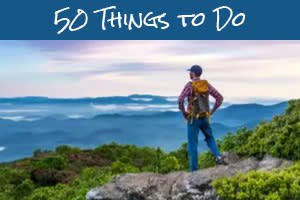 Asheville is a source of inspiration for hundreds of artists who call these mountains home. Known for being an arts and crafts mecca, you&apos;ll discover handmade masterpieces ranging from fine art to funky folk creations. 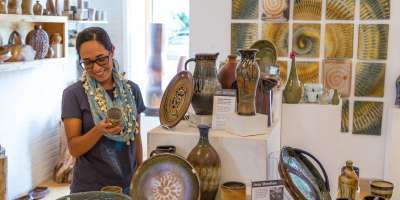 Discover for yourself this region&apos;s rich heritage of handmade craft at one of the many galleries, shops, and festivals featured below. River Arts District: Peruse the galleries of Asheville&apos;s largest arts neighborhood. Hundreds of artists open their doors each year to showcase their wares, and provide live demonstrations. Folk Art Center - Located on the Blue Ridge Parkway, this gallery of Appalachian art showcases fine crafts, handmade by members of the prestigious Southern Highland Craft Guild. Downtown Asheville - More than 20 galleries are within a half-mile radius of downtown, and anchored in the center is the Asheville Art Museum. Biltmore Village - Tucked throughout this quaint shopping and dining district is some of Asheville&apos;s best galleries, filled with the works of renowned craftsman. May - September: Ooh La La Curiosity Market - Held on select Saturdays, this artist collective fills Pritchard Park with a unique collection of arts and crafts. Proceeds from this event benefit Animal Haven, which cares for homeless and abused animals. May 7-8 & October 29-30, 2016: Weaverville Art Safari - This unique self-guided tour allows you a behind-the-scenes look into working artist studios located throughout Weaverville, a charming neighborhood to the north of Asheville. The tour features artists who specialize in handmade pottery, glass, photography, jewelry, and fiber arts. May 12-15 & October 20-23, 2016: LEAF Festival - Celebrating the power of music, art, craft and culture, the Lake Eden Arts Festival is a popular bi-annual event with a mission to enhance arts education across the globe. May 21-22 & November 12-13, 2016: River Arts District Studio Stroll - Visit the studios of hundreds of working artists during this weekend celebration of arts and crafts. There are multiple opportunities to meet the artists and purchase artwork. July 21-25 & October 20-23, 2016: Craft Fair of the Southern Highlands - Asheville&apos;s largest craft expo takes place twice a year and includes the fine traditional and contemporary crafts of over 200 craftsman. For four days visitors can shop for every type of artistic medium in the world of craft. June 11, 18, 25 & October 1, 8, 15, 2016: Asheville Art in the Park - For three consecutive Saturdays in June and October, the streets of downtown will be filled with handmade crafts from some of the area&apos;s finest glass, ceramics, wood, jewelry, and metal artists. May 14-15, 2016: Fiber Weekend - This free festival takes place at the Folk Art Center, and offers attendees the chance to see live demonstrations of fiber arts techniques, an a fiber wearable fashion show. 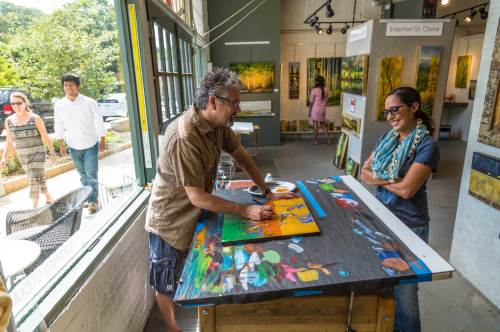 May 28-29, 2016: Kenilworth Artists Open Studio Tours - This self-guided tour explores the home studios located throughout one of Asheville&apos;s oldest and most charming neighborhoods. Mediums include jewelry, clay, ceramics, woodworking, fiber arts, and more. 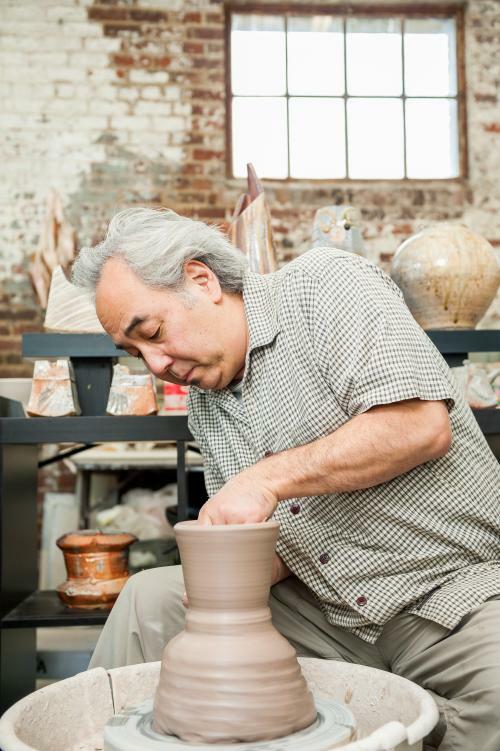 June 4, 2016: Clay Day at the Folk Art Center - Watch live demonstrations and go hands-on to create your own special pottery with members of the Southern Highland Craft Guild. June 25, 2016: West Asheville Art Walk - This free, self-guided event showcases local artist&apos;s work located throughout a number of West Asheville businesses - all within walking distance of one another. Meet the artists and purchase a new piece of art! August 6, 2016: Wood Day at Folk Art Center - Watch some of the area&apos;s best craftsman perform live demonstrations showcasing a variety of woodworking techniques. August 6-7, 2016: Village Arts & Craft Fair - This annual event takes place the first weekend of every August and features the work of over 120 artists across a variety of mediums. Held in historic Biltmore Village on the lawn of the Cathedral of All Souls, this event includes only high quality, juried works of art and craft. August 13-14, 2016: Sourwood Festival - The streets of Black Mountain come alive with music, food, and local arts and crafts each year. Over 200 vendors participate and as the name implies, there&apos;s plenty of gourmet honey to sample. August 20-21, 2016: Come to Leicester Studio Tour - Artists across a variety of mediums welcome visitors to tour their open studios and view their work. 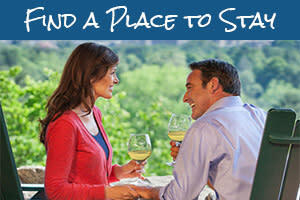 The community of Leicester (pronounced "Lester") is conveniently located to the northwest of Asheville. September 17-18, 2016: Heritage Weekend - Celebrating Appalachian heritage, the Southern Highland Craft Guild hosts a weekend of craft demonstrations, traditional music and dancing. September 17, 2016: Art in Autumn - Featuring 114 juried artists and craftspeople, this lively street festival takes place in downtown Weaverville, just north of Asheville. September 30 - Oct 2: Asheville Quilt Show - This colorful event features the creative world of quilt designs. Quilters are welcome to submit their work for entrance into a variety of competitions. 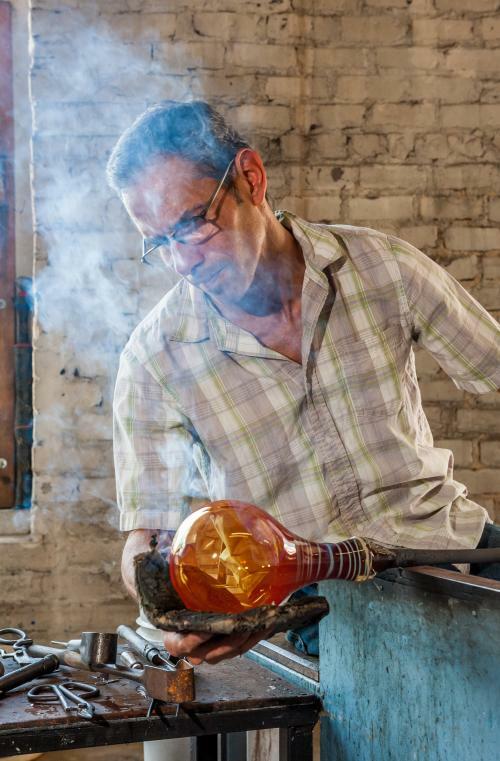 October 1-16, 2016: American Craft Week - This year&apos;s celebration will be marked by events across the U.S., including numerous events, workshops, festivals and open galleries in North Carolina&apos;s Blue Ridge Mountains. October 1-16, 2016: WNC Open Studios - This first-time event welcomes visitors into the studios of 40 local artists in a three-county area, including a number of makers in nearby Black Mountain.